Cost £180.00 plus £36.00 vat per person. The price includes copies of “How Hard Can it Be…. 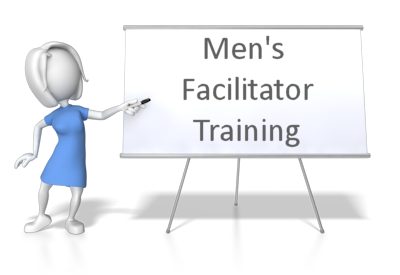 ?” and the Men’s Facilitator Manual. We have arranged this event in response to many requests from trained facilitators. This training is only open to facilitators who have completed the official Freedom Programme three-day CPD 15-point accredited facilitator training of which Pat Craven is the sole provider. Please note that all events will be cancelled or postponed two months before if we do not receive enough applications.